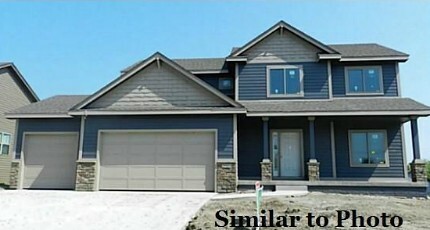 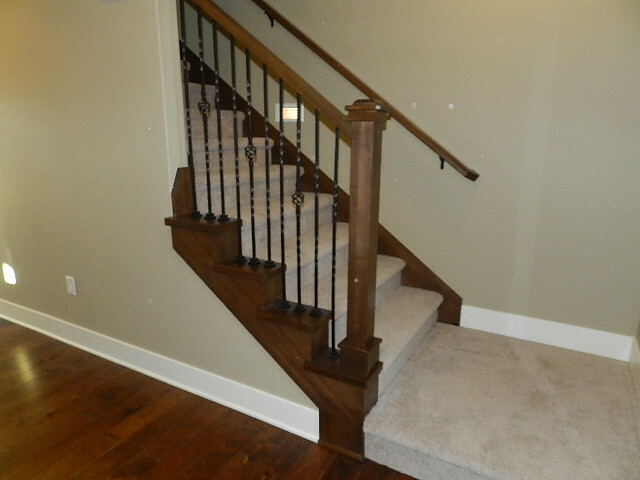 Remington Homes' most popular 2 story. This Denver plan has the space you need & is located in the NW Ankeny neighborhood, Rock Creek Crossing, surrounded by walking trails, parks, churches, and schools. 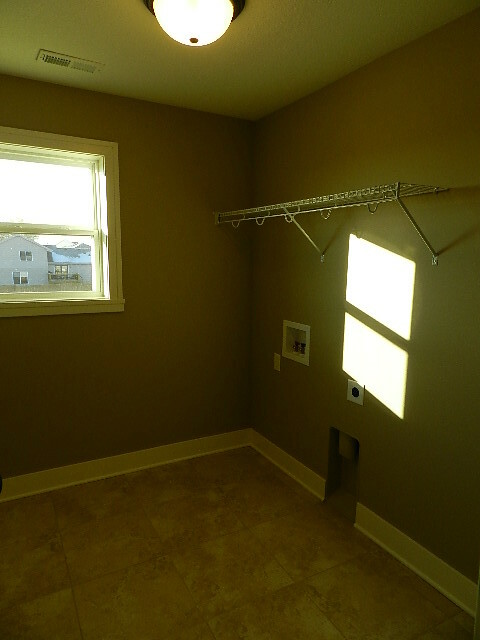 This home has all the space you want with room to grow should you choose in the future to finish the lower level that has 9' ceilings and daylight windows! 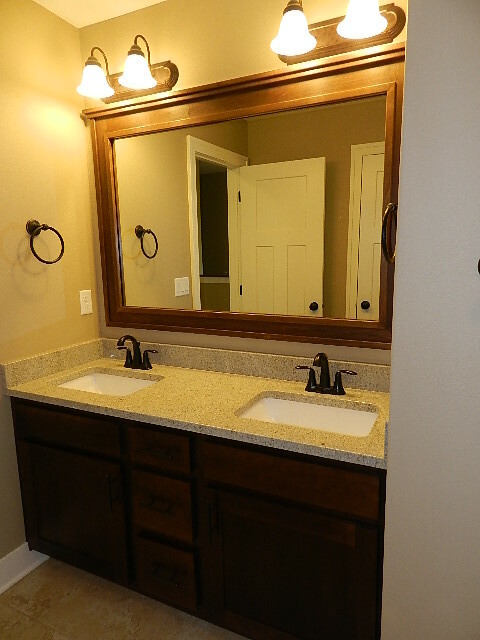 Stylish french doors open to an office/den, kitchen has a walk-in pantry, accented tiled back splash, granite countertops throughout home, beautiful stone fireplace in the large living room. 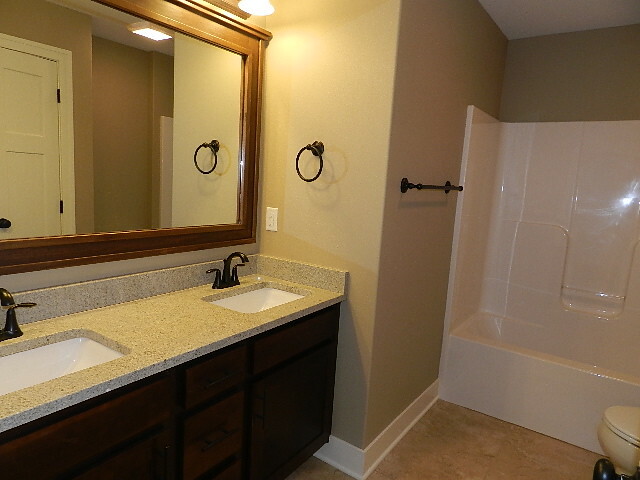 HUGE Master suite includes a walk-in closet, elegant tray ceiling, and even a tiled master shower! 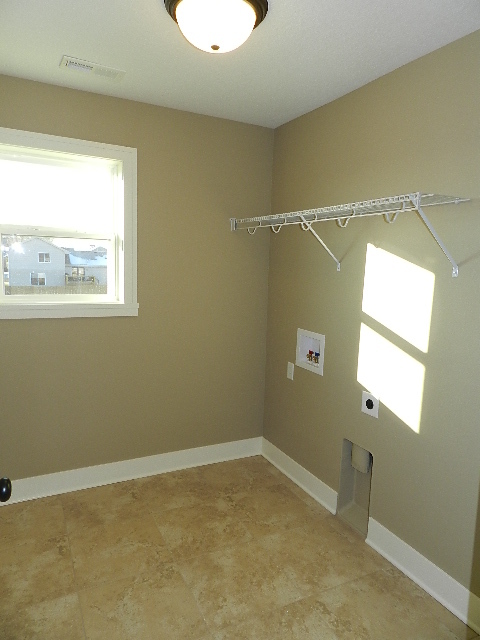 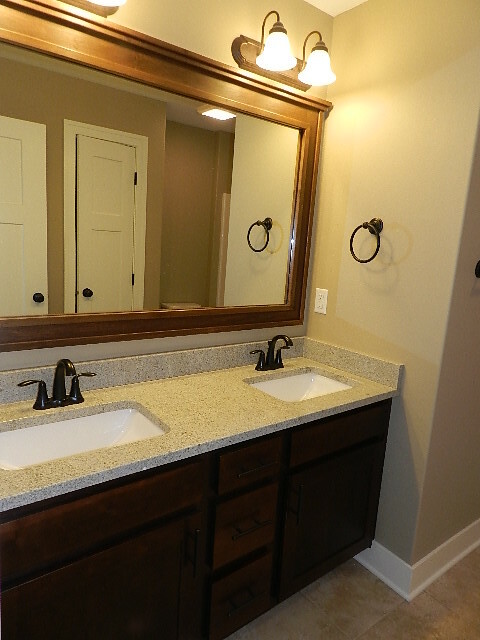 Plus, 2nd floor laundry room for added convenience! 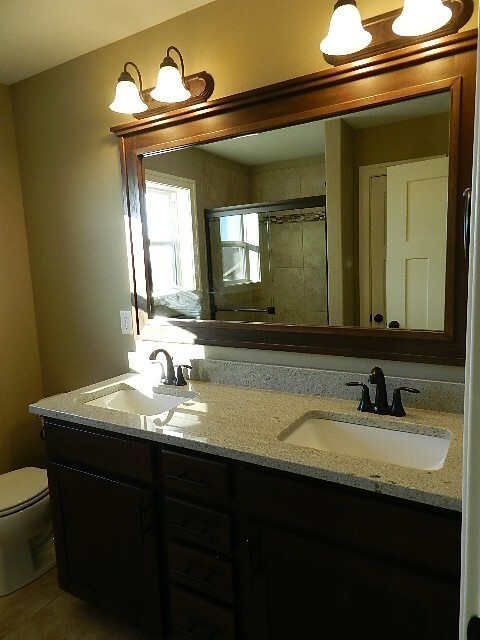 All this with Remington Homes' superior style and quality with 2x6 construction, 3.0 Energy Star, 97% efficient Furnance, 10 year basement waterproofing, and even a passive radon mitigation system all included! 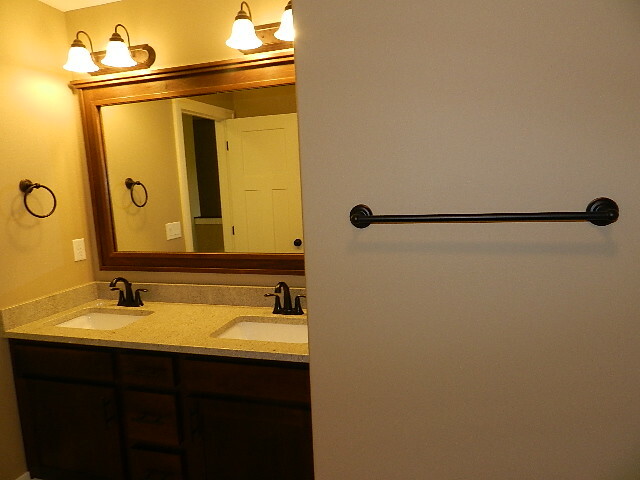 Basement finish can be done for $24,000 prior to close.